This includes standards-based communications system typically found in the office environment but may be useful for the factory. Includes IEEE 802.11 variants and Wi-Fi compliant devices. Bluetooth also falls into this category. Includes systems specifically designed for factory operation. IEEE 802.15.4 standards such as International Society of Automation (ISA) 100.11a, WirelessHART (IEC 62591:2016), IEC 62601, and ZigBee fall into this category. High-performance standards built on IEEE 802.11 include the Wireless Networks for Industrial Automation - Factory Automation (WIA-FA) IEC 62948. Many exceptional proprietary options exist as well. Some applications require the ability to transmit over long distances with minimal power to conserve battery life for sensing and control over wide geographical distances. Examples include LoRaWAN and Sigfox as well as modes of 4G and 5G cellular radio standards. This category includes systems such as satellite, cellular, directional microwave data links, optical (visible light), and land-mobile radio. This category includes technologies supporting video and voice communication. 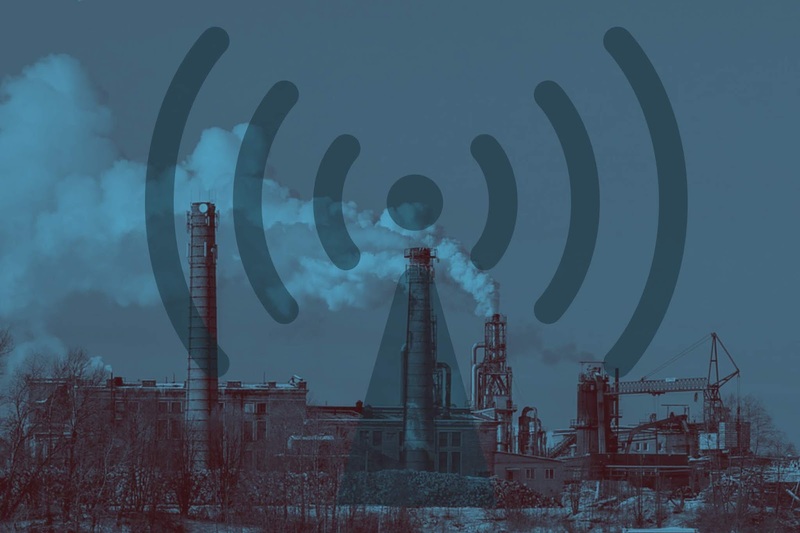 Why Wireless Instrumentation for Industrial Process Control? Reasons why wireless instrumentation is the right choice for industrial process control.